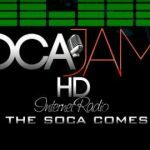 Soca Jamz HD broadcasting from Trinidad and Tobago. 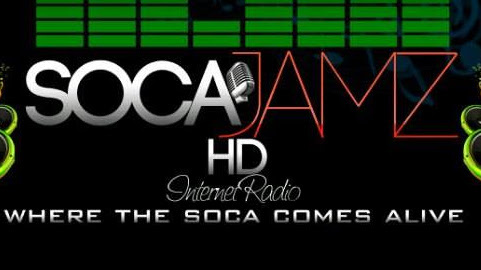 Soca Jamz HD is one of the most famous online radio station on Trinidad and Tobago. Soca Jamz HD Where The Soca Comas Alive 24/7 365 Days of Soca Music Soca Jamz HD Is The Caribbean Soca Station.